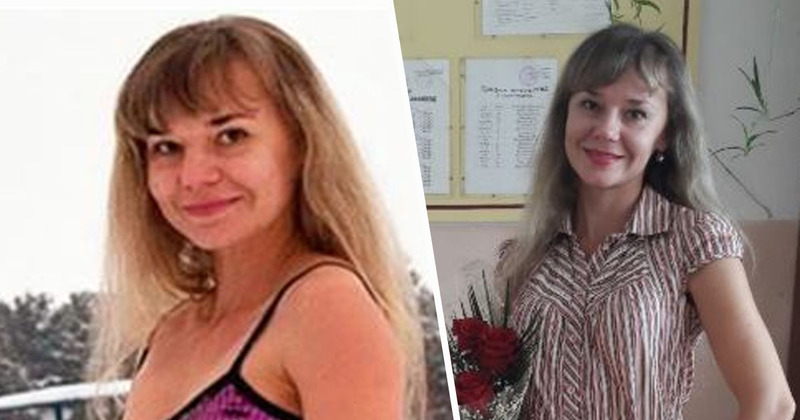 A Russian teacher was forced out of her job, resigning after students’ parents accused her of ‘dressing like a prostitute’. 38-year-old Tatyana Kuvshinnikova uploaded photos of herself in a short shimmering pink dress on social media in December as she celebrated New Year’s Eve. Several angry parents noticed the image, and complained about the fifth grade language and literature teacher in the city of Barnaul, western Siberia, claiming the photo ‘provoked boys to lust after her’. The parents pointed to other images and videos Tatyana uploaded, including one of her dancing with schoolgirls while wearing a bikini. The teacher is also an ice bather who swims in -30C weather, meaning she regularly posts images of her in swimwear. While Tatyana was initially dismissed by the school in February, many parents backed her and she continued to teach despite her colleagues blanking her, the Mirror reports. Some parents did not like this picture, and it was sent to the school director. It was unexpected and unpleasant. It turns out teachers are not allowed to have spare time, hobbies. I’m also the class teacher, and parents signed a petition to the director asking to keep me at the school. They were pleased with my work. 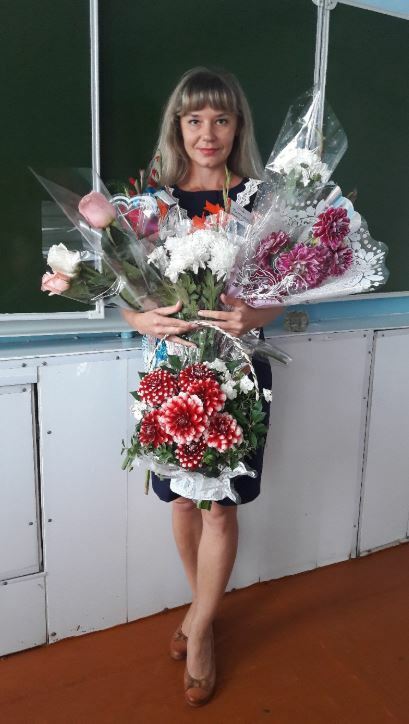 Tatyana’s decision to quit this month due to the conflict led to criticism towards the school director by the Minister of Education and Science of the Altai Territory, Maxim Kostenko. I think that modern schools need teachers who promote a healthy lifestyle and sports. I don’t see anything reprehensible in the photographs we see. 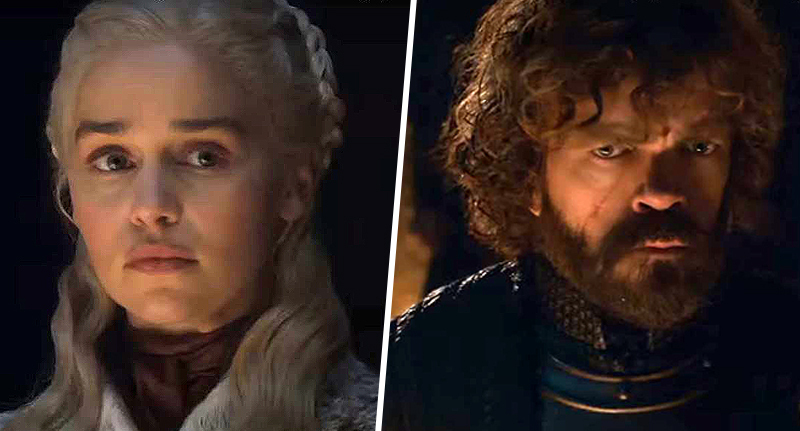 We continue to understand, but I can already say that we will not leave Tatiana out of work, we need every teacher especially talented and energetic. With Kostenko saying he is happy to help Tatyana look for other work, she is planning on teaching children how to draw at art school.